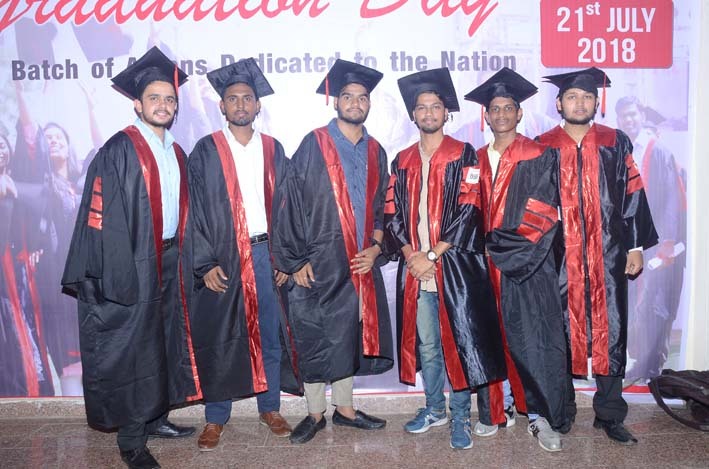 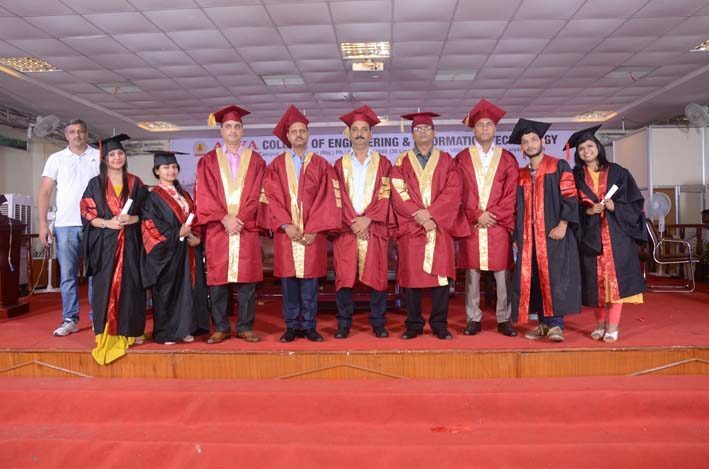 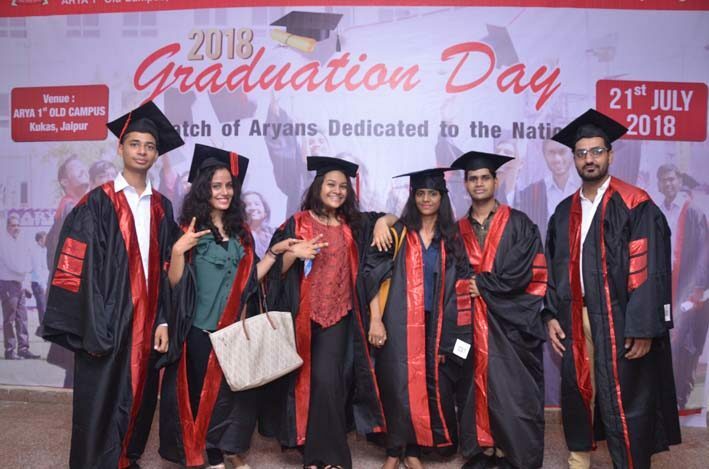 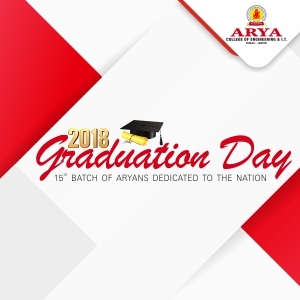 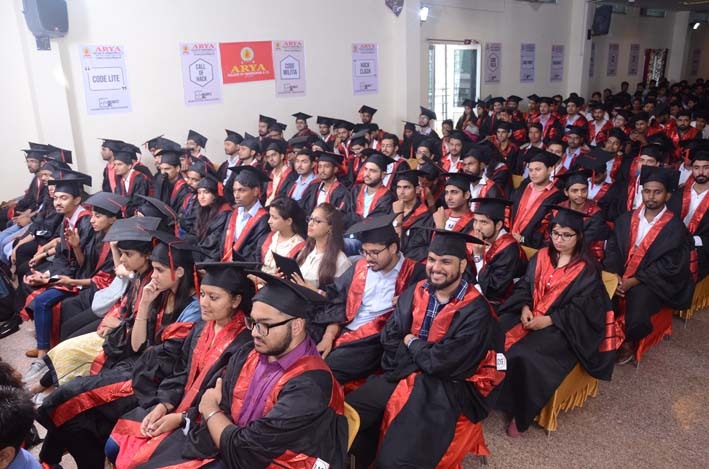 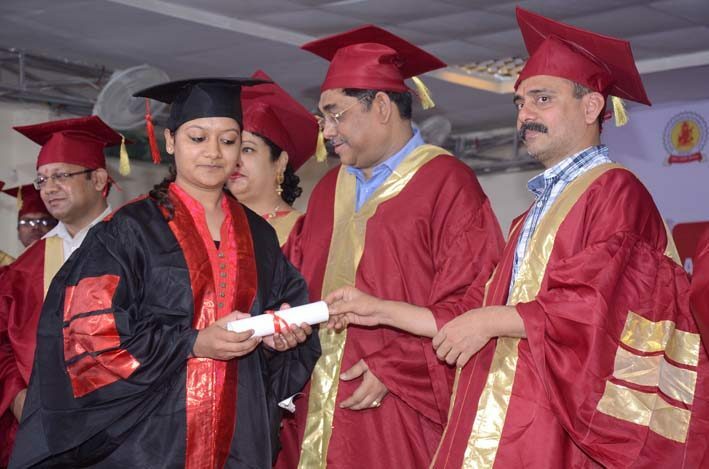 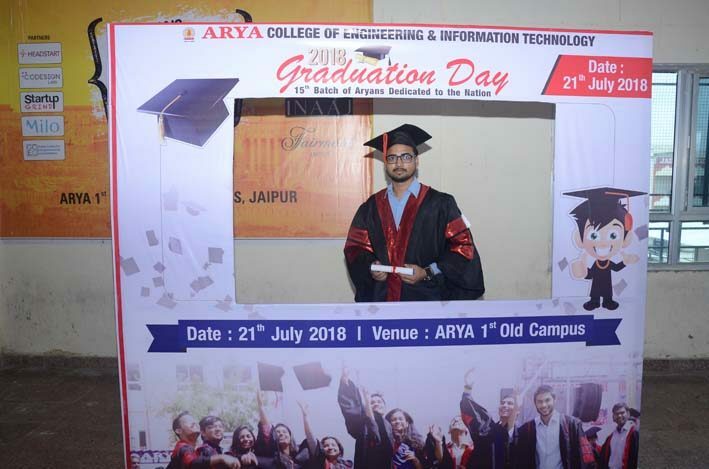 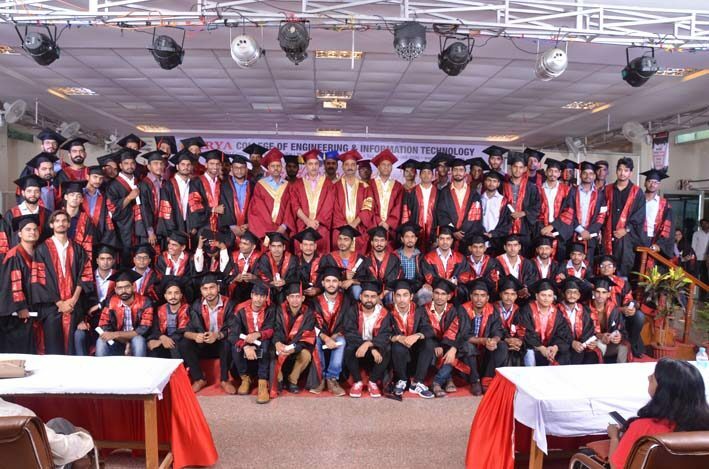 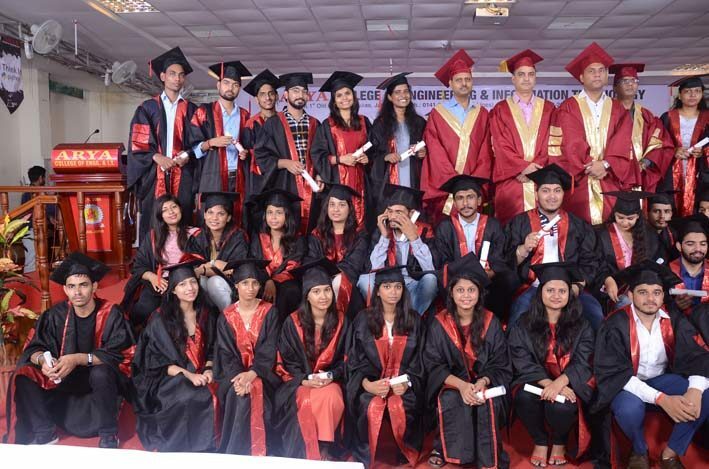 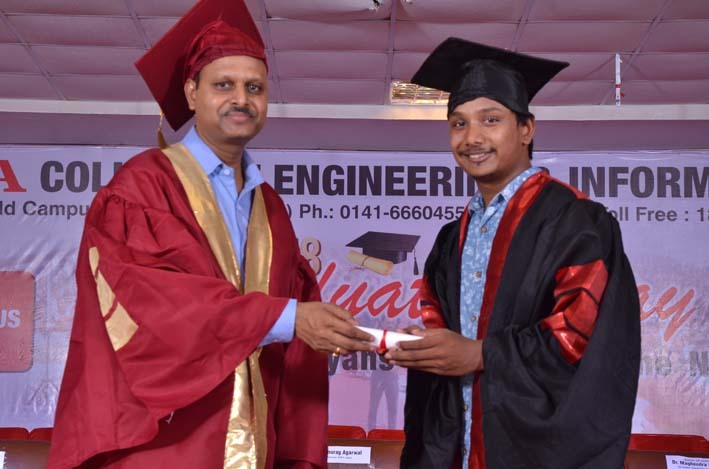 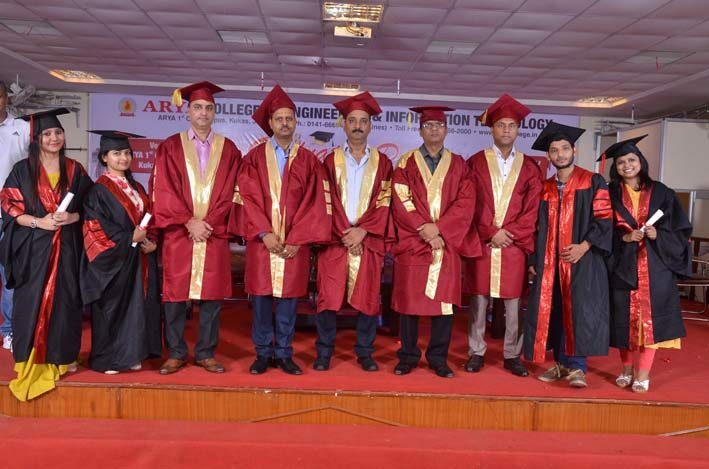 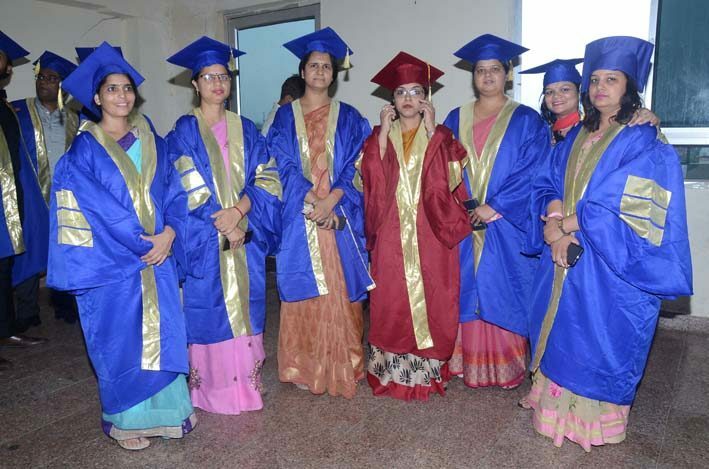 Graduation’s Day is one of the most awaited events of the Arya college. 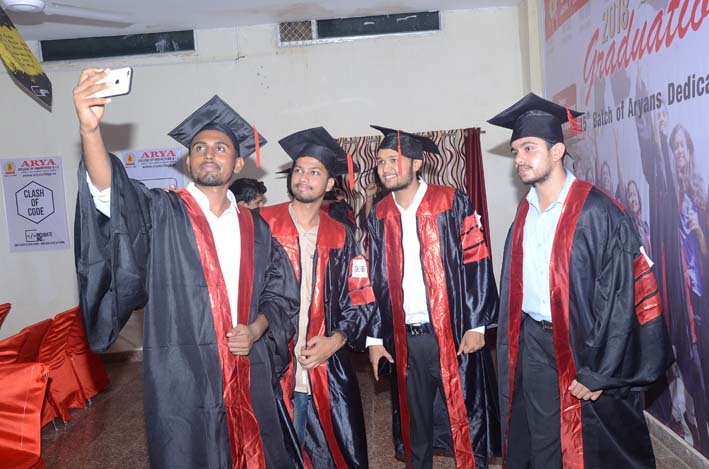 The graduation day is the ceremonial procession in which the students will wear their graduation regalia in black. 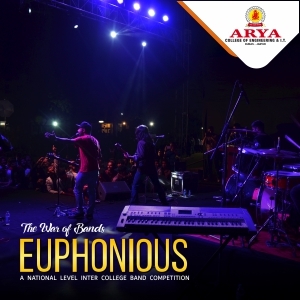 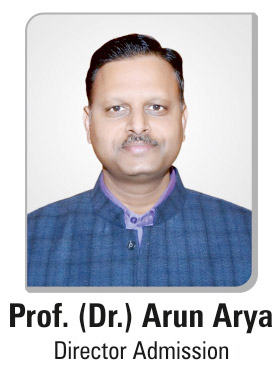 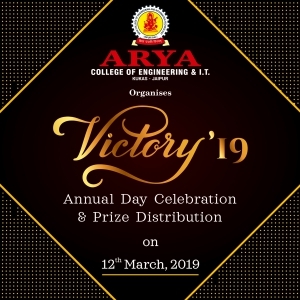 The day will highlight the accomplishments of the Arya students. 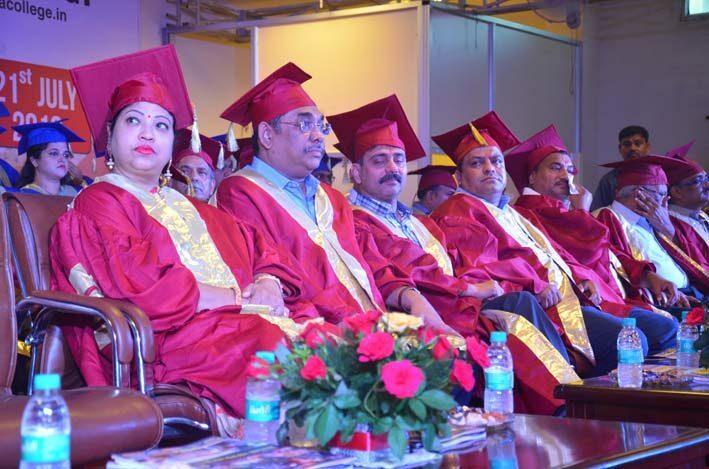 The principal and chairman of the college will award the excelled students. 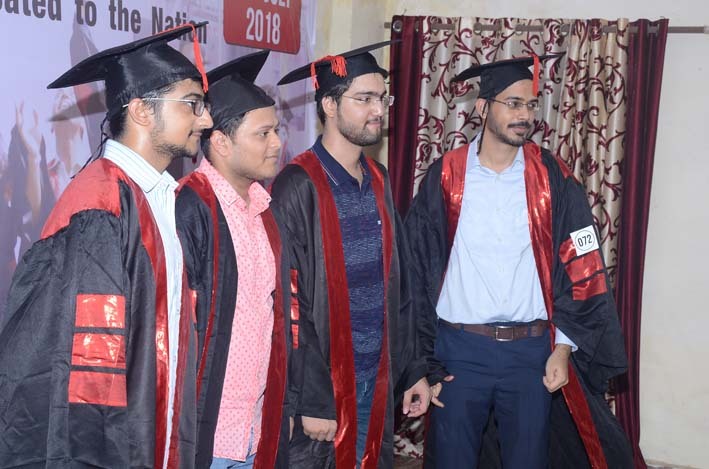 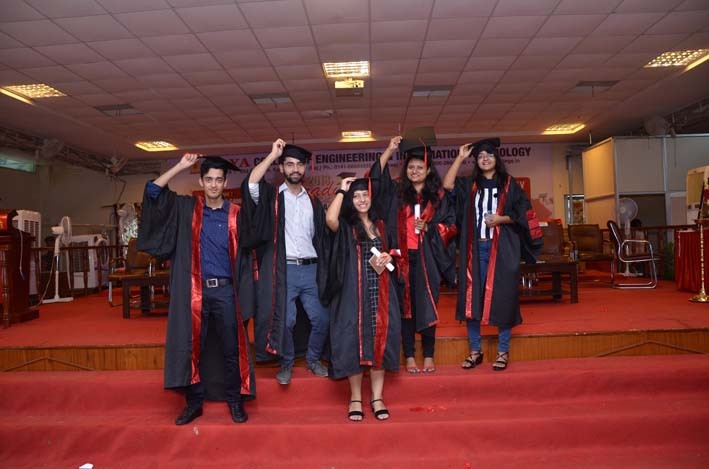 Moreover, some of the students will be awarded for their involvement in the college like participation in some extra-curricular activities and commitment of exemplary leadership skills throughout the year. 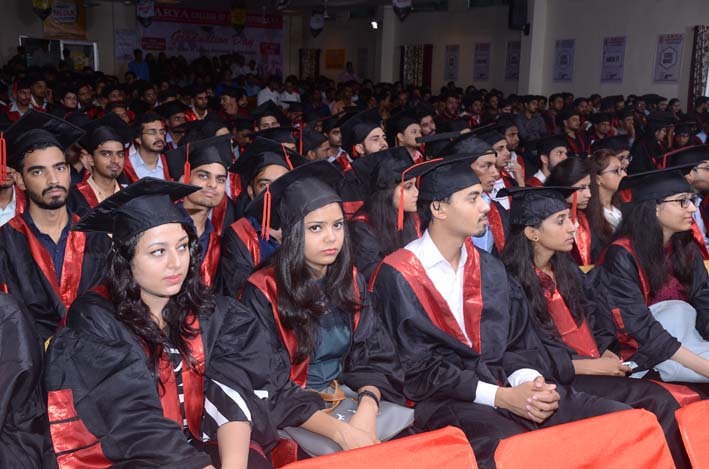 Summing up, the event is an atmosphere of pride, happiness, and excitement for the Graduating students of the college.